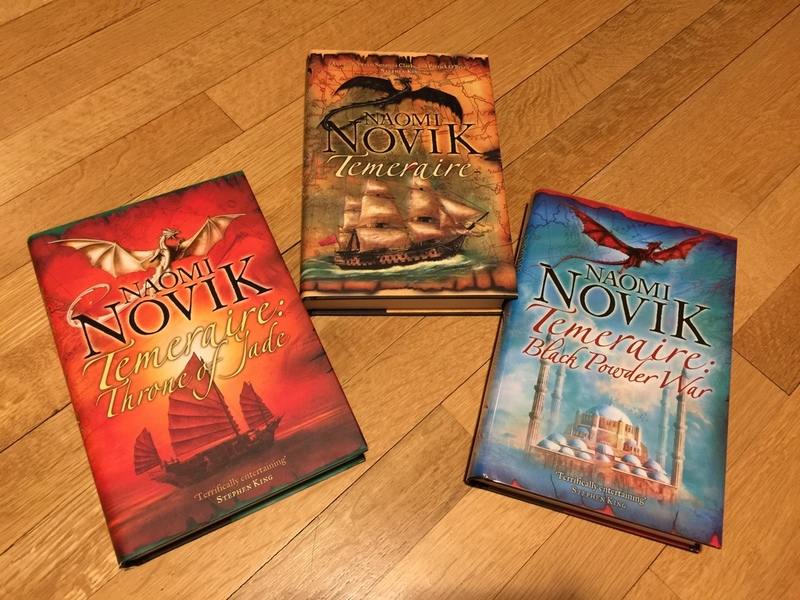 Naomi is offering up a signed set of the first three Temeraire books to help raise money for her daughter’s school! These books are quite rare and even more rare signed! Signed first edition UK hardcovers of Temeraire, Throne of Jade, and Black Powder War. The books can be personalized by request and shipped anywhere in the world! 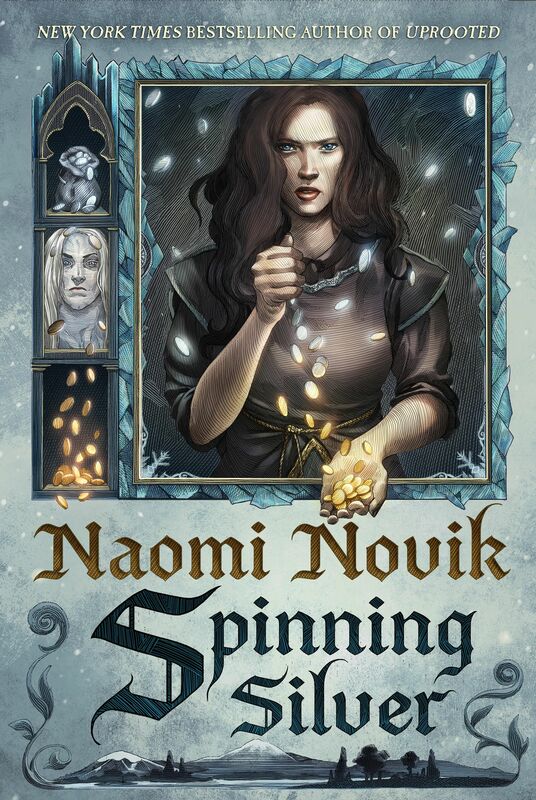 The books can be shipped anywhere in the United States or picked up at Morningside. Item will be available for pickup from Morningside Montessori at 251 W. 100th St located between Broadway and West End Ave. in New York City. If shipping is needed, bidder will be responsible for shipping fee, which will be added to the winning bid amount. Items will be shipped via USPS or UPS and billed at standard industry rates. To bid on the books, click HERE!